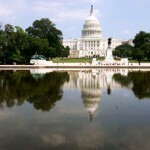 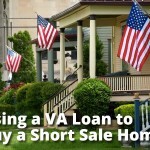 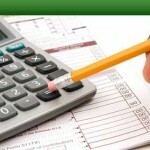 How Can I Find Current VA Loan Interest Rates? 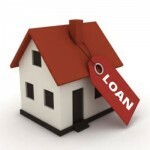 What is a Loan to Value (LTV)? 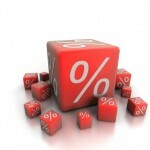 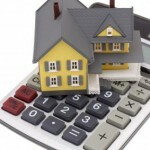 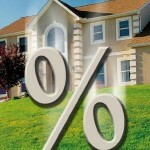 Should you refinance before rates rise? 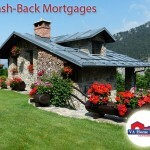 Can I state my income on a VA loan?